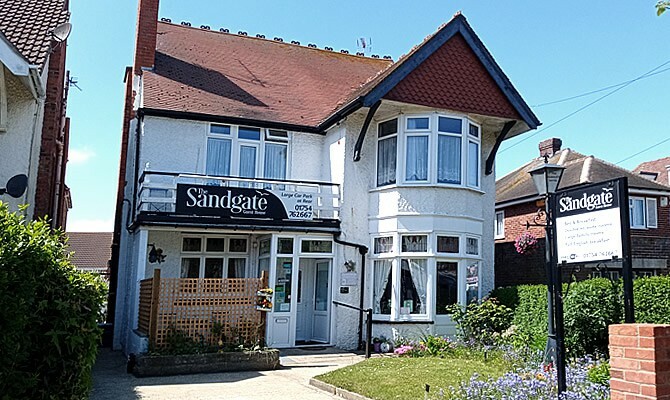 Welcome to The Sandgate B and B Skegness, Lincolnshire U.K. 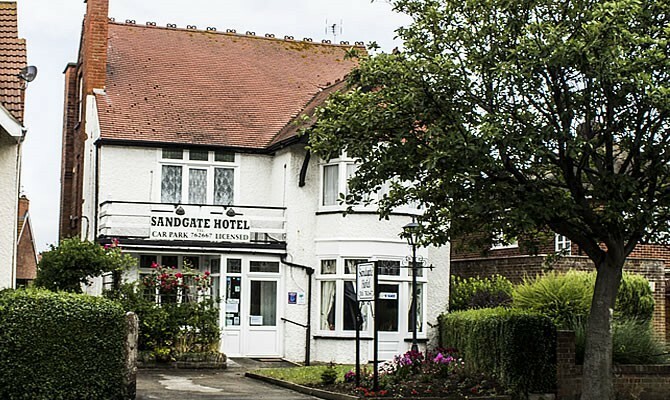 Welcome to the Sandgate in Skegness, Lincolnshire U.K. 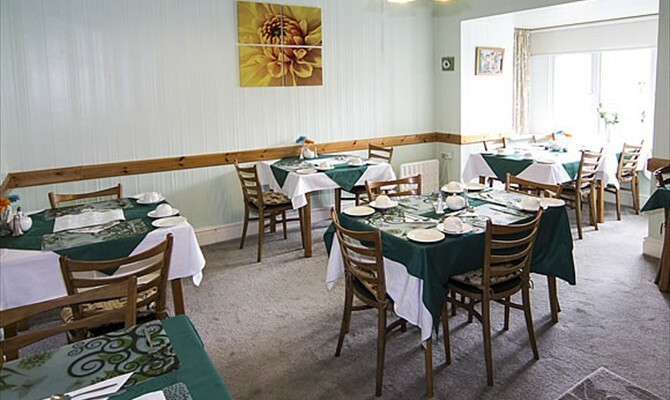 The Sandgate is a small family run guest house which is ideally situated just a few minutes walk from the Clock Tower, sea front, the all new Skegness Aquarium and other main attractions and entertainment amenities. We have forecourt car parking for unloading your car and a car park at the rear accessed from a private road off Sandbeck Avenue. Skegness safe sandy beaches and the promenade is just a 5 minute stroll across Drummond Road. All of our rooms are clean and comfortable with Freeview T.V. and tea and coffee making facilities. Visitors can not only enjoy the local attractions of Skegness most of which are a short walk from us, but also the many other hidden attractions of Lincolnshire. Boston can be accessed by local bus or train, explore the town and visit Boston Stump (St. Boltoft's Church) where you can climb the tower. Don't miss the Pilgrim Father's Museum and experience being locked in the small cell where they were imprisoned. Lincoln can be accessed by local bus - visit the Cathedral and Lincoln Castle, with its gallows, castle walls and wonderful views of the Trent valley. 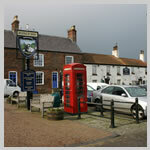 Explore the undiscovered and unspoiled Lincolnshire Wolds - visit Alford, Louth, Spilsby and "Tennyson" country villages.